Viswasam is an upcoming Tamil film starring Thala Ajith in the lead role with Nayanthara as the female protagonist. 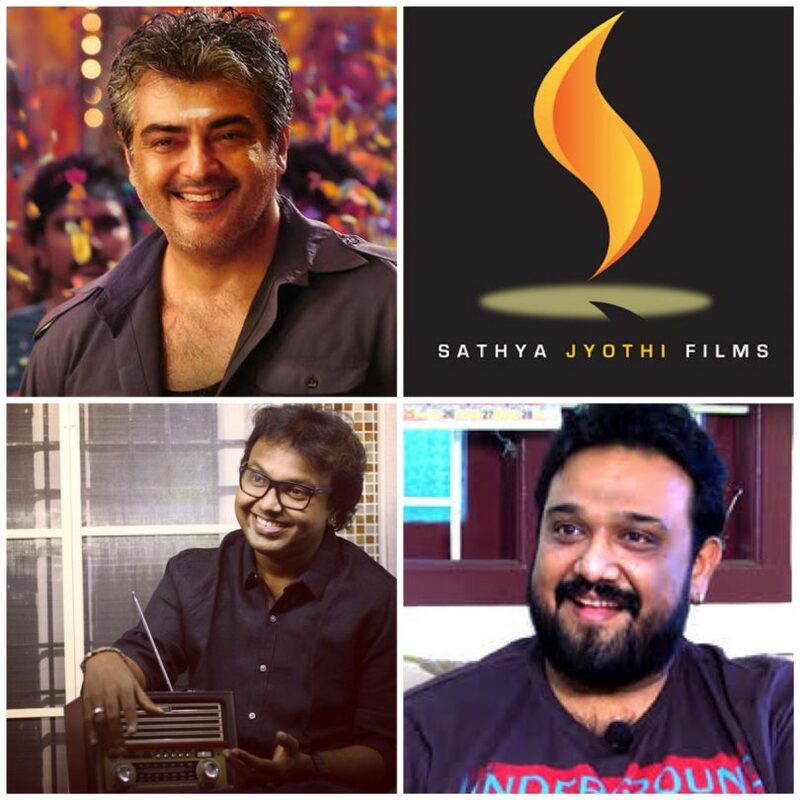 It will be directed by Siva who has made last three films with Ajith only, Viswasam being the fourth. Siva is leaving no stone unturned to make sure that this film turns out to be a blockbuster which is why he hired Nayanthara to be a part of this film as she has a massive fan following amongst both Tamil and Telugu market and Imman is known t compose superhit music, which would certainly benefit the film. Ajith and Siva’s last outing Vivegam that came out in 2017 was a no good show and did not meet the box office expectations as even the most loyal Ajith fans could not defend that kind of story and screenplay. Vivegam proved that even this actor-director combo is not invincible from flops necessarily and they need to take their foot on the gas so that Viswasam does not meet that fate. Apparently this is Siva and Ajith’s last outing together as after this they will go back to this concept of making films with other people which meet seem alien to them now. Their first film together was Veeram which went on to break box office records like nothing else and still holds the mark for receiving maximum TRP on Television, which is way more than any Rajini or Vijay film. Post Veeram they returned with Vedalam and the istory was repeated again. Interval scene of Vedalam is certainly one of the most mass enthralling scene ever recorded on screen and the film went on to become a blockbuster. It is only after the immense success of Vedalam that the duo got incredible budget and international mounting for a heavy duty project like Vivegam, which oddly enough was dead on arrival. Viswasam might release on Diwali. 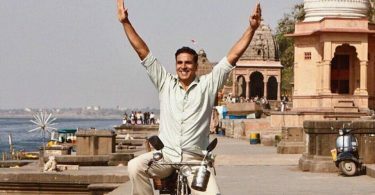 Padman box office collection: Akshay crosses 50 crore mark, won’t go too far!